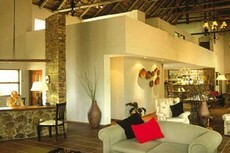 Although Forma Bou mostly builds houses and additions, we have also built Hotels, Conference centers, and Restaurants. 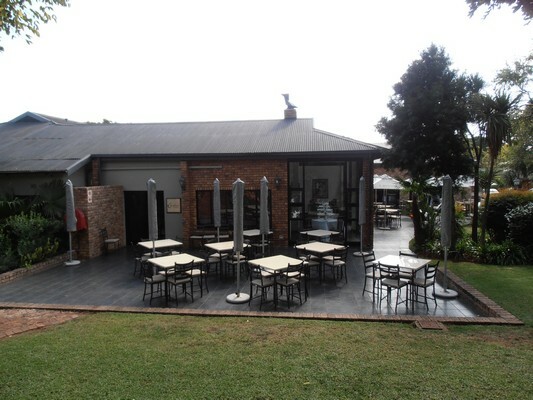 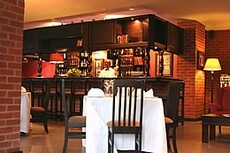 Leriba Hotel and Conference Centre is an excellent example of a combination of the three. 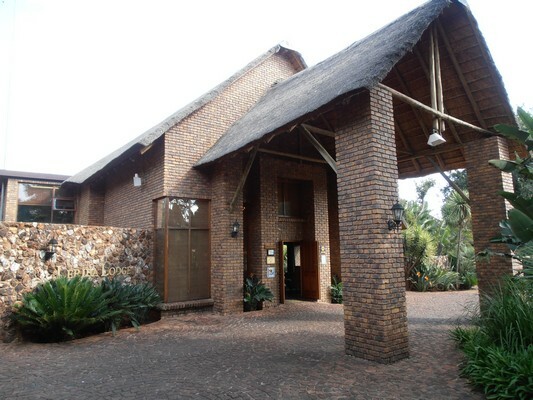 At the Leriba Hotel and Conference Centre, we have built numerous rooms, two restaurants, offices, and various conference facilities.